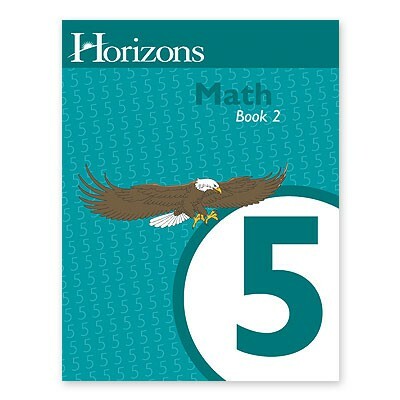 Make mathematics your child's favorite subject with the Horizons 5th Grade Math Student Book 2. Colorful, engaging lessons include measuring with the metric system, multiplying and dividing decimals, adding and subtracting fractions with unlike denominators, and more! Workbook contains lessons 81-160 with 8 review tests. From Alpha Omega.